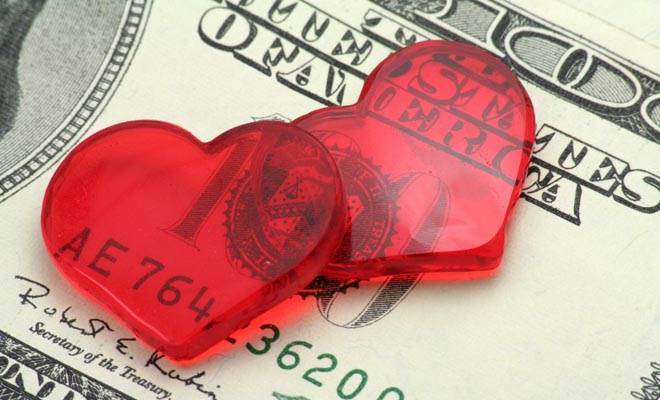 Are You Financially Compatible With Your Loved One? Finances can bring couples closer together or cause a lot of problems. Love is free, but that’s not how your creditors see it.